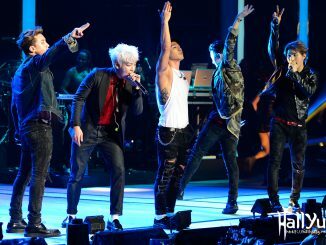 The world-renowned K-Pop stars EXO, G-Dragon & Taeyang are confirmed as the first lineup for the 2014 Mnet Asian Music Awards (MAMA). Previously 17 award categories and nomination were revealed on its official website featuring the most popular K-Pop artists over the past year. Sweeping numerous music charts, K-Pop boy band EXO is expected to showcase another breathtaking performance at 2014 MAMA. 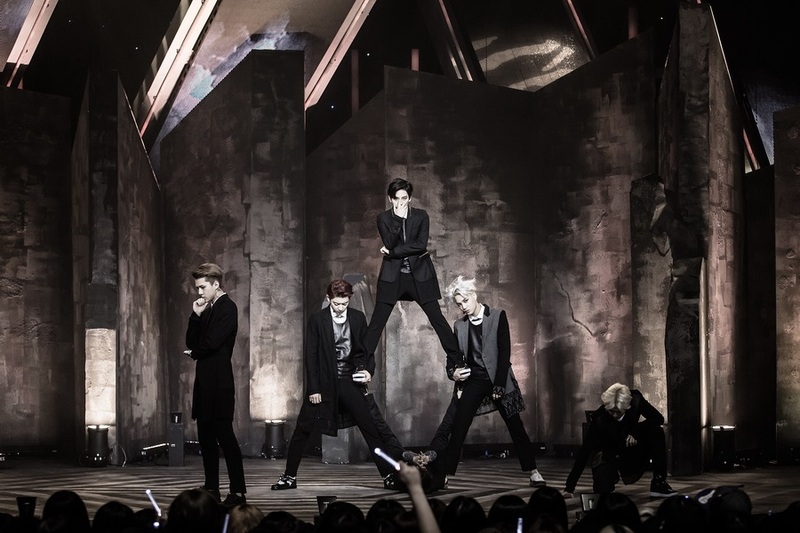 With a new hit song ‘Overdose,’ EXO is nominated for the Best Dance Performance Group this year. 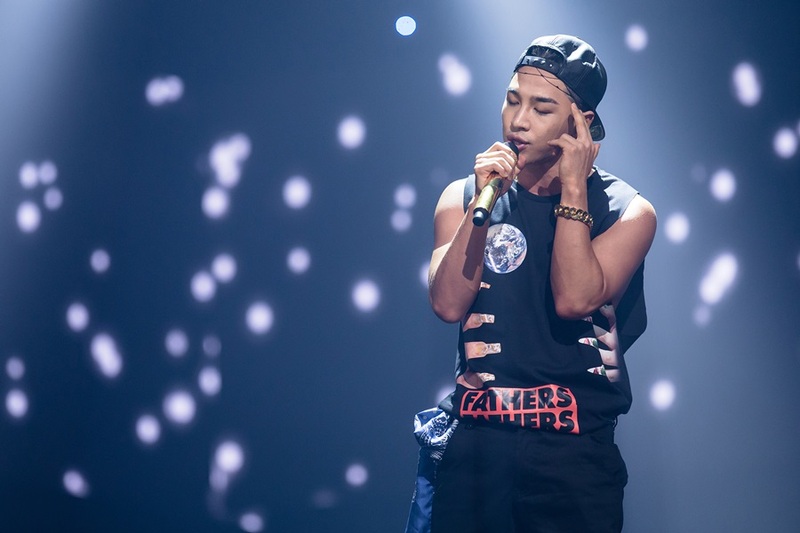 Best known for his soulful voice, Taeyang was the first member of BIGBANG to make a solo debut. His recent song ‘Eyes, Nose, Lips’ has been widely popular since its release in June. There are more amazing international headliners to be announced. For more updates, please visit the official website HERE. This year’s MAMA will take place this year on December 3 in Hong Kong. Beginning October 31, tickets for 2014 MAMA will be available online at http://ticket.interpark.com/global/ for members of UnionPay only. General ticket sales will begin on Monday, November 3 at http://www.hkticketing.com/. MAMA began in 1999 as the Mnet KM Music Festival (MKMF), an awards show instrumental at the time in leading growth of the Korean music industry. In 2009, MKMF was renamed the Mnet Asian Music Awards (MAMA), and in 2010, the festival started its Asian tour in Macau, followed by 2012 MAMA in Singapore. For the last two years, MAMA has been held in Hong Kong at the Hong Kong Convention and Exhibition Centre (HKCEC) and AsiaWorld-Expo, Arena (AWE) respectively. 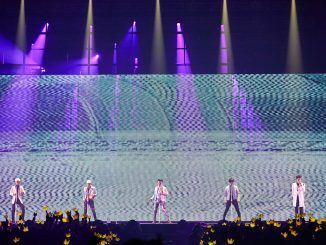 [NEWS] BIGBANG's [MADE] Tour in Malaysia boasts highest production costs locally + Additional show added!